With 3 children of my own, and experience with many other people’s offspring, I’ve had cause to try hundreds of baby products, all, or course, coming highly recommended. Very few have really impressed me, so I thought I would share my top 5, that I consider to be the cream of the crop and to be really effective in helping you or your baby. 1. Sleepcurve Mattress – For moses baskets and cots – Designed with a unique curve that cradles the babies head in the correct position this product promote better posture and allows the baby to move its head easily. As a result it prevents flat head, reduces the risk of reflux, and promotes healthy spine development. I’ve been using a sleep curve mattress with one of my client’s triplets, as her head had become very flat on her favourite sleeping side . 3 weeks in and her head shape is already changing and her range of movement has improved massively. if you aren’t sure which mattress to choose, this is it! 2. 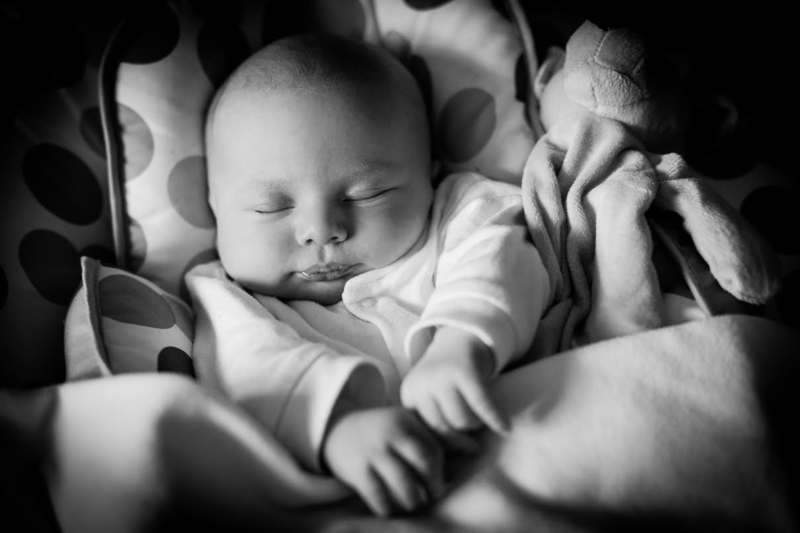 Swaddle Designs Blanket – This product is the ultimate in soft and lovely swaddle blankets, a strategy I highly recommend for new babies and babies in the process of sleep training. It keeps them tucked up, warm and feeling safe, which is everything you need! 3. 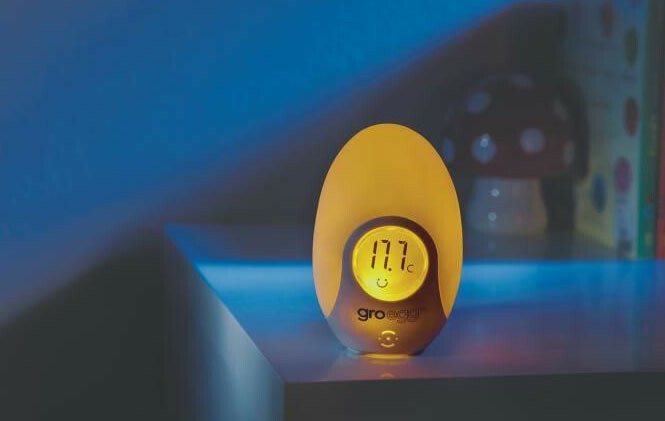 Gro Egg– This is an egg shaped monitor that changes colour to let you know quickly whether the temperature of a room is too low, too high or just right, helping you maintain a safe and comfortable sleeping environment for your baby, that might mean you get a good night’s kip! 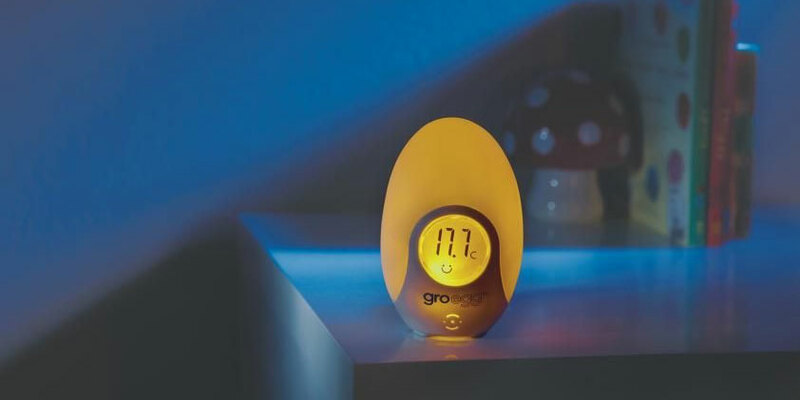 A yellow glow suggests a comfortable temperature for children to sleep in, whilst a blue glow suggests it’s too cold and a red glow suggests it’s too warm, and you can respond accordingly to ensure that you little one is as likely to sleep through the night as possible! 4. Saline nose spray– a funny one to have on my top 5 but it really is essential for a snuffly baby who is struggling to breathe through feeding. 5. Potionshop – nasty free baby toiletries – no glycol, SLS, M1 or parabens! These are beautiful baby (and pregnant women) products from body wash to baby oil for massage.